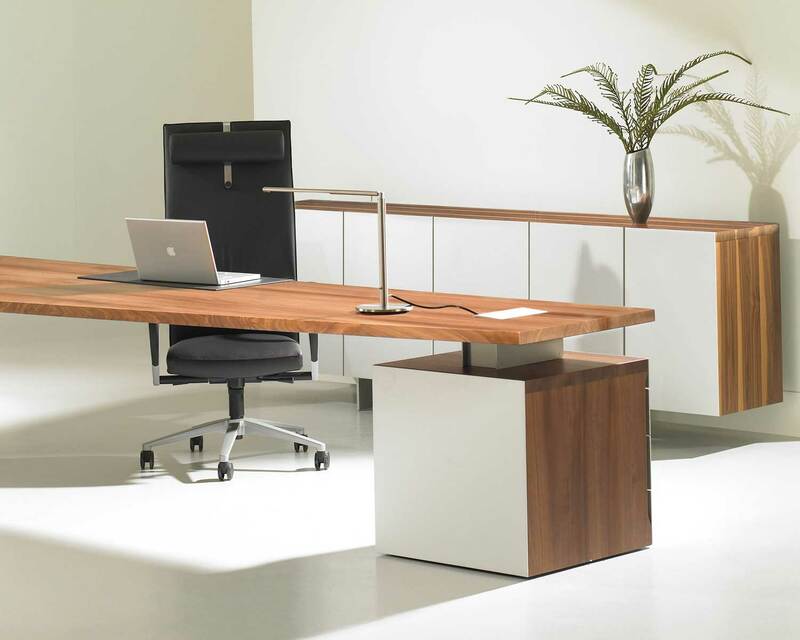 Modern Conference Tables – Modern Office Furniture from StrongProject Team on Vimeo. 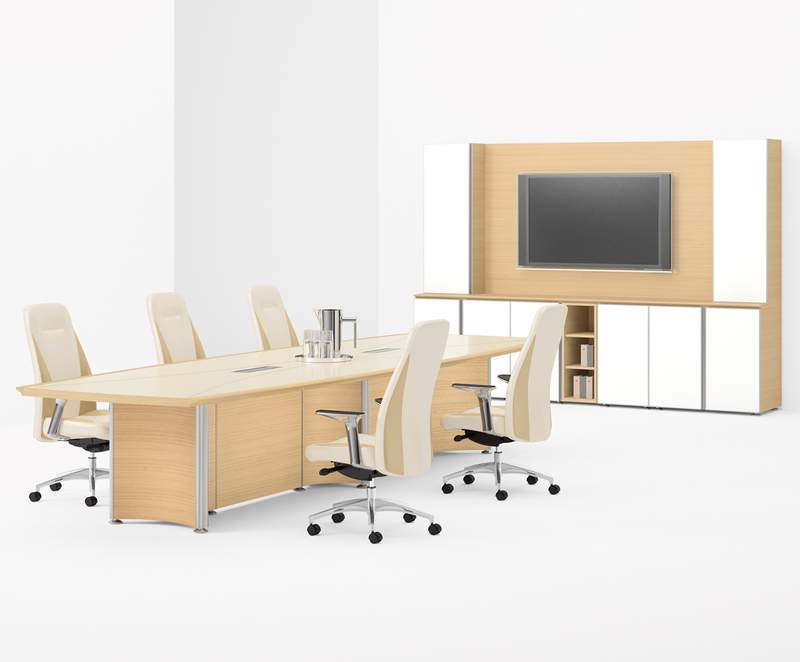 The conference table is the singular most important furniture piece in your boardroom. 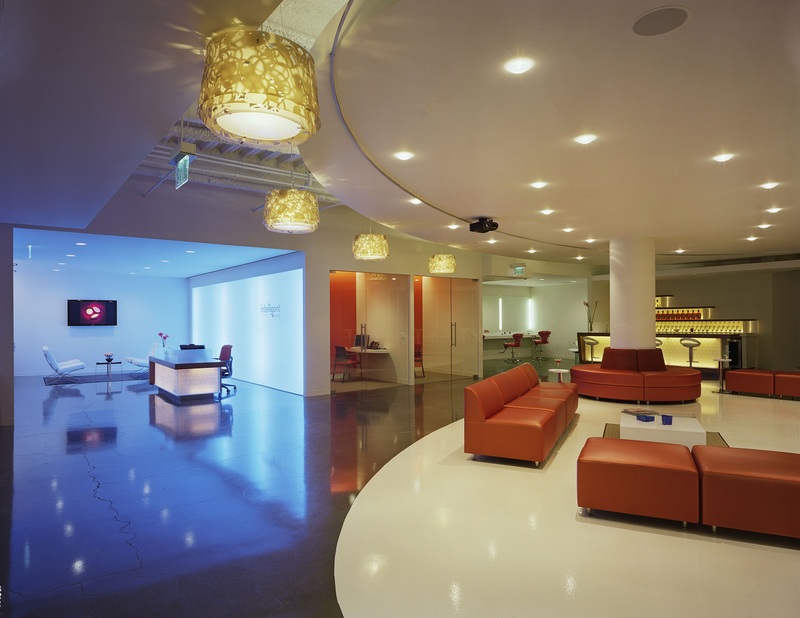 It’s where ideas are set into motion and where plans for the future of your company take shape. A modern conference table is the focal point of your boardroom, and it can improve productivity by all team members. Select a size, shape, and style that fit the needs of your company. Whether you need a contemporary conference table for weekly employee meetings, a technology-ready unique conference table with data, HDMI, and USB hookups for serious business development days, or a high-end or luxury conference table to host important stakeholder presentations, Strong Project carries an assortment of the highest quality conference tables to reflect your company culture. 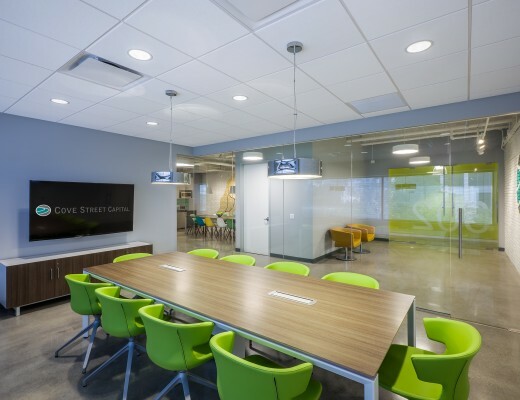 With the right modern office furniture to create an optimized environment for collaboration, there’s no limit to the innovation your company will experience. 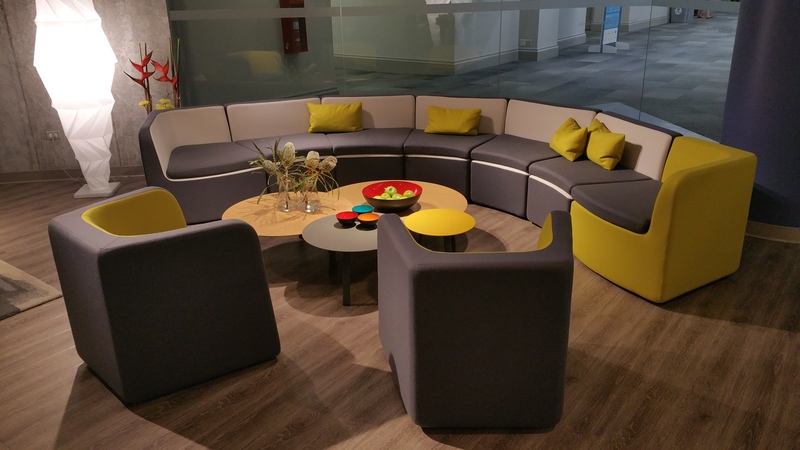 Let StrongProject help you outfit the ultimate contemporary boardroom. 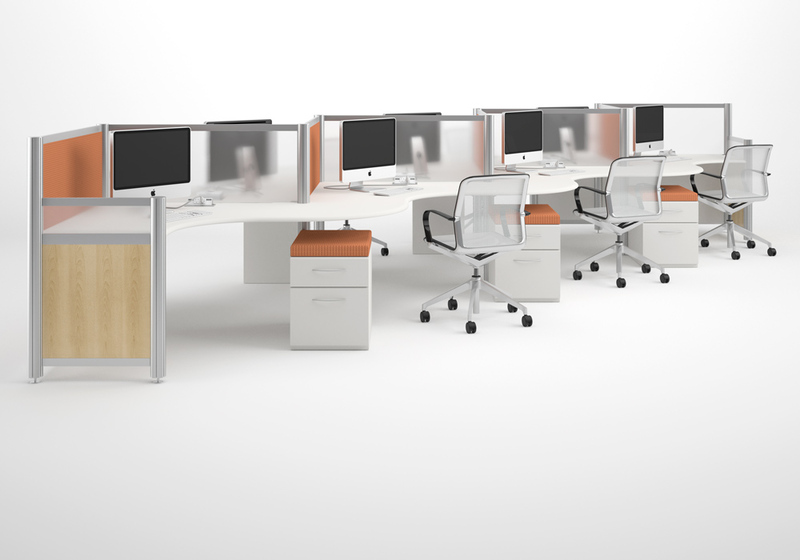 Contact us to discuss your office design needs, and explore options for your modern office furniture.